When it comes to choosing the right web portal for sales, service and support, many businesses select Powertrak. This post covers the top 10 reasons why CIO/CTO/VPs select Axonom to be its customer or partner portal vendor. If you’re unfamiliar with the Powertrak Partner Portal, it provides partners with training, education and support, marketing programs and resources, sales support and communication in one central location. 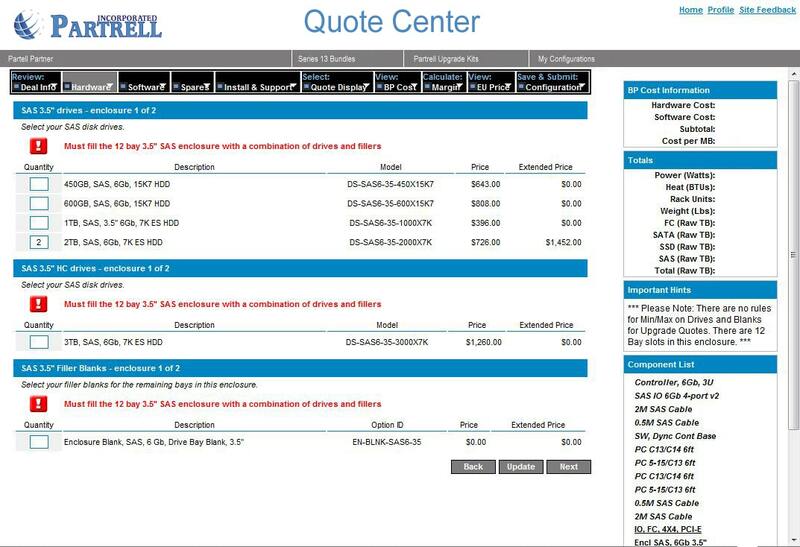 Add Powertrak Configure-Price-Quote to the Portal to extend the selling and quoting processes to channel partners. One Platform, Multiple Products. What sets Powertrak apart is the depth of its platform. Utilizing the same underlying technology, Powertrak Portal extends the selling, quoting, registration, and sharing of information to mobile sales and service staffs, and external relationships such as partners, distributors, and resellers. It’s very important to note that all Powertrak products are built on the same underlying architecture, thus enabling compatibility and eliminating functionality failures. Responsive Mobile Layout. The portal screen responds and adapts to the user’s behavior and screen size on laptops, tablets and PCs. Powertrak Portal automatically resizes the design, images, typography, columns, etc., based on screen – browser size, resolution and orientation. Cost-effective. Our pricing model enables organizations with large partner populations to access the portal at a much lower cost. Ask us how! Flexible Deployment Options. Deploy the portal via the cloud, hosted, or on-premise. Connect the portal to major CRM and ERP platforms such as Microsoft or Salesforce.com, or use it stand-alone. Most Popular Deployment Option. Our most popular deployment option is what we’ve coined “cloud-to-ground,” meaning the portal is hosted in the cloud and connects to your on-premise CRM. So many choices! Award-winning Software. Powertrak has won numerous awards and achieved distinctions such as ISM’s Top 15 Enterprise CRM Software Award, Elite CRM Award, Certified for Microsoft Dynamics CRM and Microsoft Gold Competency for CRM. Proven. Tested. Recommended. Axonom has met Microsoft Corporation’s highest standard for partner-developed software. Powertrak earns CfMD “Certified for Microsoft Dynamics” distinction. Popular Product. Since Powertrak Portal is Axonom’s number 1 selling product, many prospects feel at ease knowing that the portal has been tested and endorsed by many existing customers.